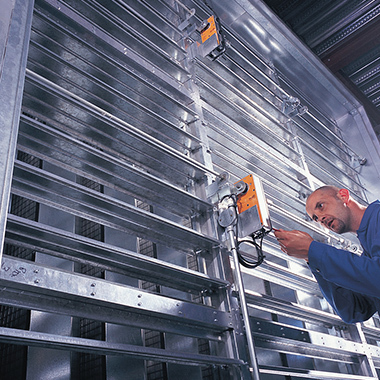 Gravity flap louvres are self-operating pressure relief blades that can be counter-balanced for use in areas where the equipment may be sensitive to dust. Motorised louvre/dampers automatically ensure that air is available immediately from an intake after a generator has been started up. Motorised louvres/dampers also have the advantage of creating an airtight enclosure that can restrict the progress of any possible fire. They can be operated by motor (24 volt DC, 240 volt AC modulating, spring return), by hand, or pneumatically using an air cylinder.